As Partner, Marci Nigro serves as a trusted advisor to her clients to help them with transformation with high impact talent. 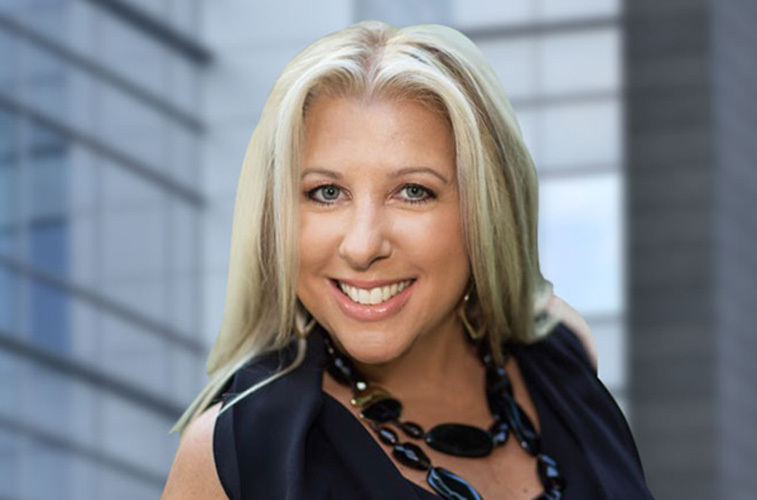 She brings over 20 years to TEG of executive search expertise and a vast network of relationships across the technology, media, software, financial services, and private equity industries. She takes an authentic consultative approach with her clients to flawlessly execute on searches for companies with innovative capabilities, business transformation needs, diversity, and high-growth initiatives. Marci is well known for building strong relationships and for her straightforward approach. She invests the time to truly listen to her clients and candidates, and believes that strong cultural fit is the key to success. Before rejoining TEG, Marci was the founder and CEO of Appointed Partners, a talent solutions firm serving the executive and board levels. In this role, she had the opportunity to expand her practice beyond technology to new areas such as professional services and healthcare. Marci first joined TEG in 1996 and played an instrumental role in helping the firm achieve exceptional growth over two decades. Prior to that, Marci spent eight years with global telecommunications leader, Cable & Wireless, sales management positions of increasing responsibility. She loves to travel, sail, spend time at the beach as well as entertain poolside.